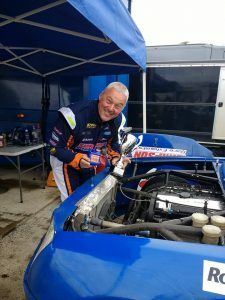 Top Pick Up racer Mark Willis found himself in a spot of bother at Pembrey earlier this month when he discovered a leak in the radiator of his race-winning #65 pick up truck. 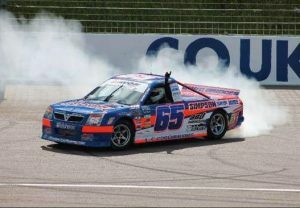 Needing to get back on track fast to compete in the next event Mark turned to K-Seal. Sure enough, K-Seal quickly sealed the leak of his race tuned 230bhp 2 litre engine and he was back at full racing speed in no time at all, and able to complete the final race to add to his points tally for the season.